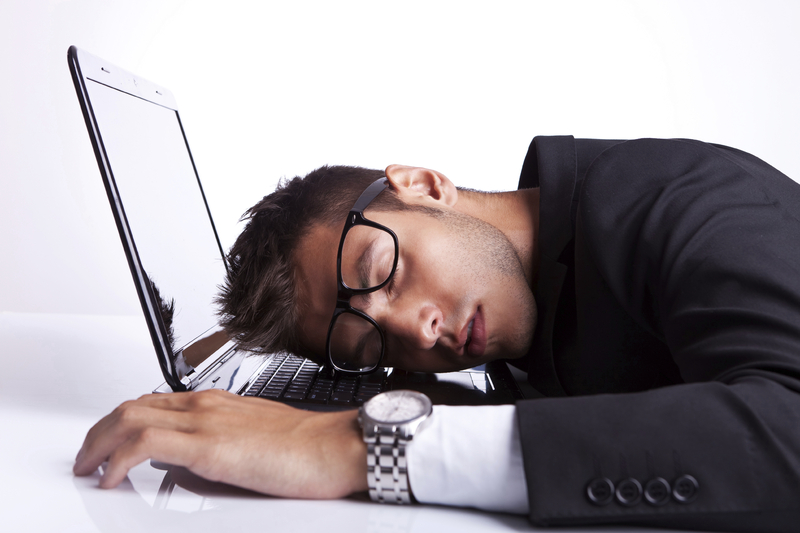 Adrenal Fatigue – Where are we at? “I have adrenal fatigue” This is one of the most common reasons why people contact me. They have either (a) read about this condition and realised they have many of the symptoms, (b) been told by a practitioner they likely have the condition, or, (c) have been tested and been told they have this condition.